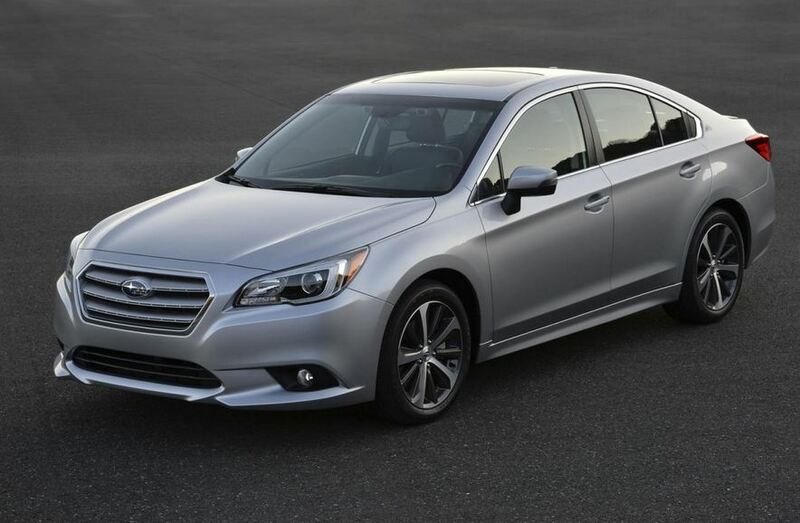 Subaru has officially released pricing for the 2015 Legacy in the United States. 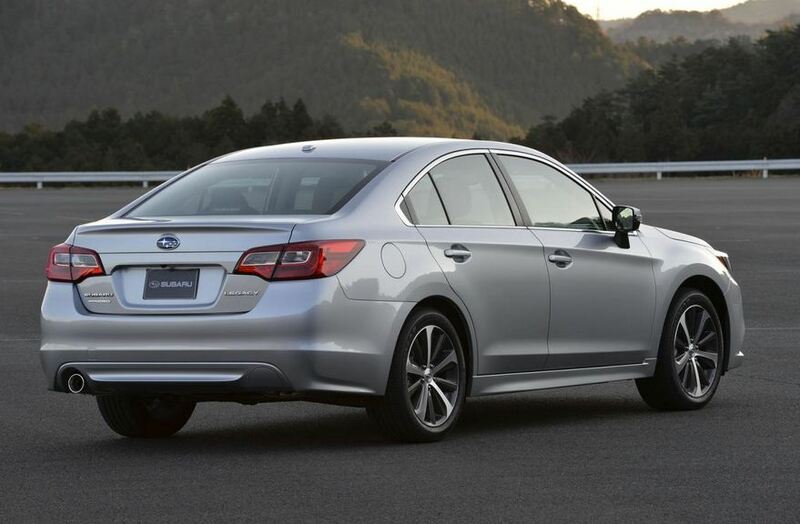 Starting from $22,490, the Japanese model comes with a 2.5-liter engine producing 175 horsepower and 235 Nm of torque. With this powerplant, you should expect fuel consumption figures of 26 mpg (city) and 36 mpg (highway). Standard equipment include Bluetooth and USB connectivity, a 6.2-inch touchscreen display and a four-speaker audio system. The Premium model, priced from $24,290 brings you dual-zone climate control, a leather-wrapped steering wheel, a six-speaker audio system, a larger 7-inch display and a 10-way power driver’s seat. For $27,290 you can get the Limited trim which benefits from a premium Harman/Kardon audio system, faux woodgrain trim and perforated leather seats. 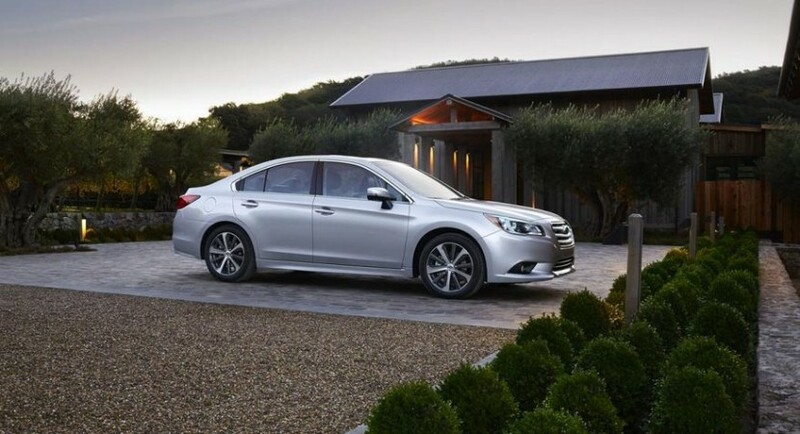 Finally, the Subaru Legacy 3.6R Limited comes with a more powerful 3.6-liter powerplant delivering 256 horses and 334 Nm of torque. 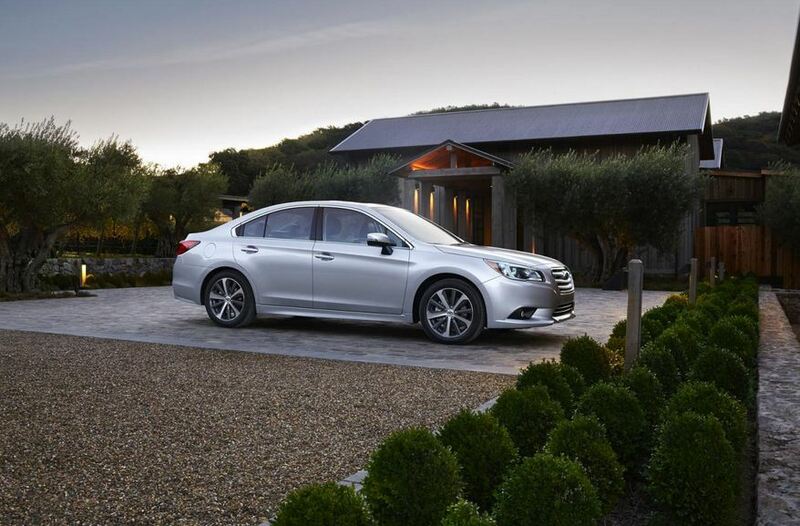 It is linked to a Lineartronic CVT and features an all-wheel drive system as well. Pricind for the range-topping Legacy starts at $30,390 in the United States.